#BBNaija 2018 week 4 Update; Miracle becomes head of house,New strategic pairs formed.. 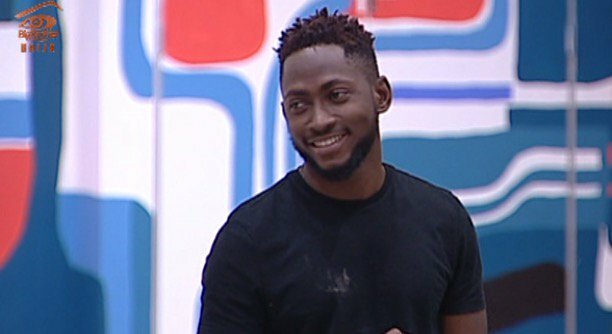 Miracle emerged the new head of house for week 4 after becoming victorious in the head of house challenge..
With the show hitting its 4th week Big brother decided to reshuffle things and create new pairs. While the girls picked the previous time the guys picked this time. With Lolu and Cee-C already paired due to being punished they remain a pair..
See the list of pairings below..
With the new pairings there are no nominations or evictions this week.